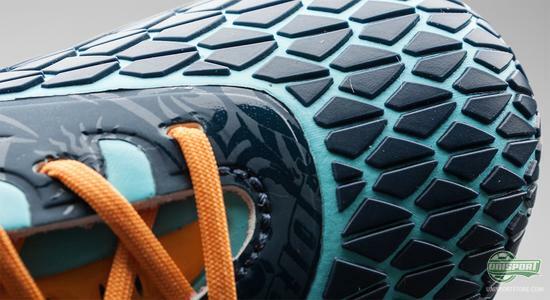 Warrior sports have made swift progress and stormed onto the boot-market, where they have truly hit the ground running. They have in a short space of time acquired a number of Premier League-stars and they have also been working hard on finishing their latest advert: What Lies Within. A film staring Maroune Fellaini and a cameo for Vinnie Jones sounds pretty crazy, but it works. The American brand surprised most of us, when they took over the sponsorship for Liverpool FC from Adidas, but since then they have shown no signs of stopping. It did not take long before established stars looked to Warrior sports for sponsorship and among the professionals you can now find Jonas Gutierrez from Newcastle, Maroune Fellaini and the former Liverpool player Craig Bellamy. Now they have presented us with their first ever shot at a football boot and they have unsurprisingly focused on the lightweight market. The end product is the Warrior Sports Skreamer Pro, that lands in two models; one with a Microfibre upper and one with kangaroo-leather. It is the first of the two, that is promoted the most and this is no surprise, when you see the eyecatching colourway. Warrior Sports Skreamer Pro S-lite Blue/Orange has its work cut out, as it has the star role in the Americans latest advert. With Maroune Fellaini and Vinnie Jones on the cast-list, it's hard to see where things could go wrong and you have to give it to the Americans, they know how to advertise and brand their boots. Check it out in the video above. With a weight of just 209 grams, the Warrior Sports Skreamer Pro S-lite puts itself in and among the best company and even though it's not below the notorious 200g, then it's still jam packed with technology to compensate. The upper is covered in Warrior Sports Arrowhead-technology, that gives you improved ball control and grip. 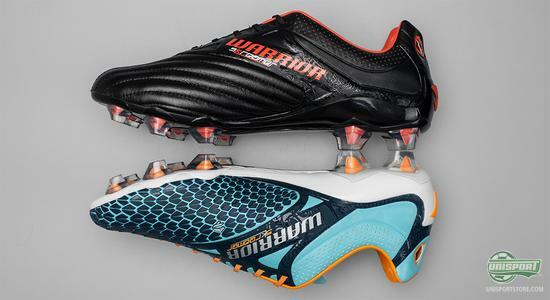 If you are fundamentally against microfibre boots, then you're in luck, because Warrior have launched an alternative: Skreamer Pro K-lite, that instead has an upper of nice and smooth kangaroo-leather. If you want to know even more about the boots and learn all about the new technology, then you can read our article on them right here. What do you say to the slightly gritty and dark video from Warrior Sports? And do you think, that Vinnie Jones and Fellaini would make a good midfield pairing? 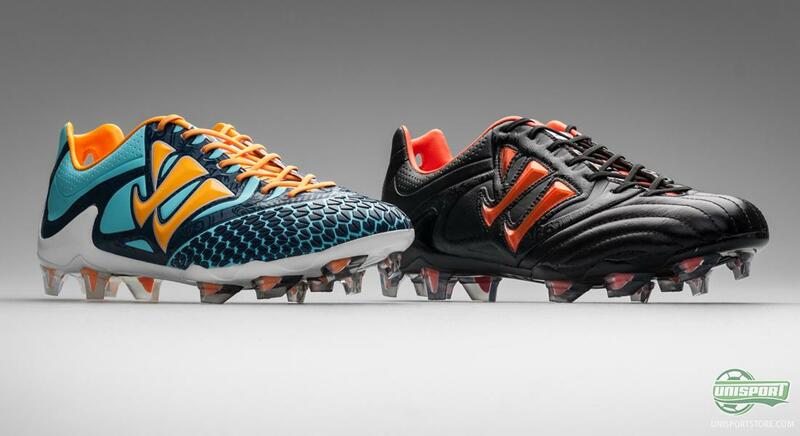 What is your opinion on the new boots  have they caught your attention? Share your thoughts with us, in the comment-section down below.